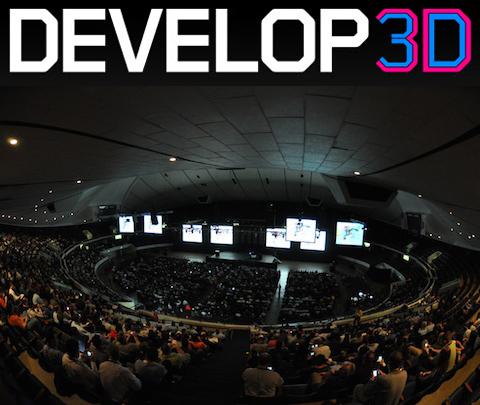 If you are active in the CAD world and haven’t heard of Al Dean and Develop3D, then you are seriously missing out. Al does a great job of looking at the MCAD Industry as a whole and his latest article lays out what I think is a spot on prediction of the future of SolidWorks. This is a must read for all SolidWorks users! what you are speaking about! Bookmarked. Kindly also talk over with my site =).